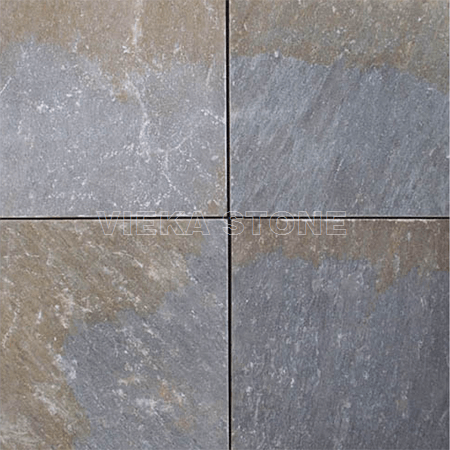 Nature Slate was formed from clay on ancient sea beds by they metamorphism(rock structure changes due to heat or pressure) of shale and clay. 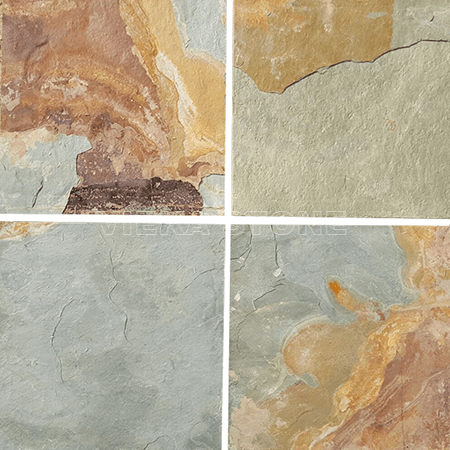 When they consolidate during metamorphism,it’s referred to as foliation. 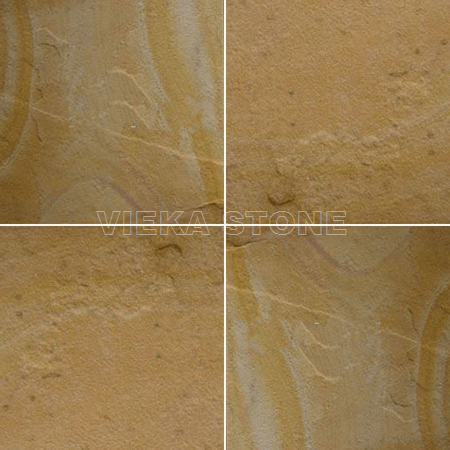 This is a siliceous stone and highly resistant to the acids found in lemons,alcohol and cleaning products. 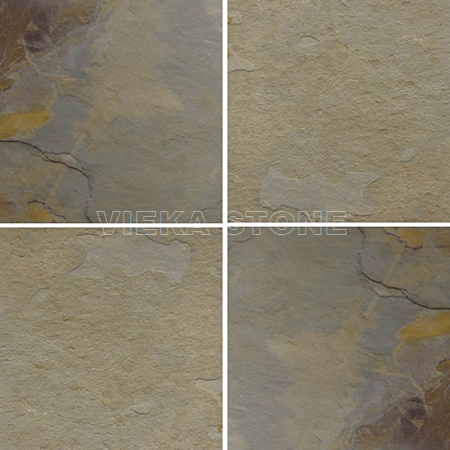 These acids won’t etch or mar the surface of your natural stone. 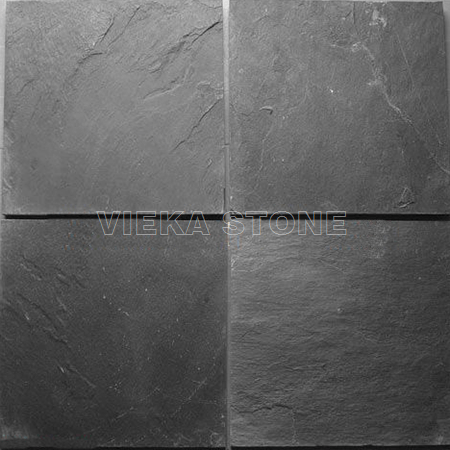 So this characteristic makes slate widely used in all area. 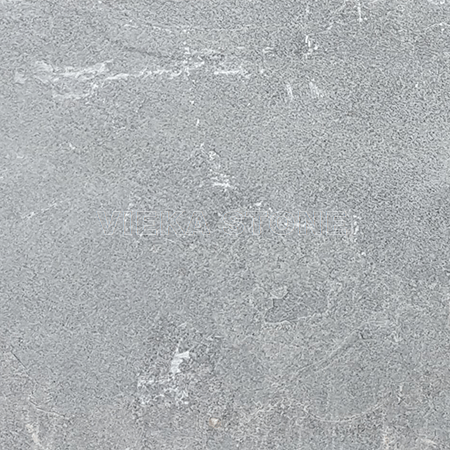 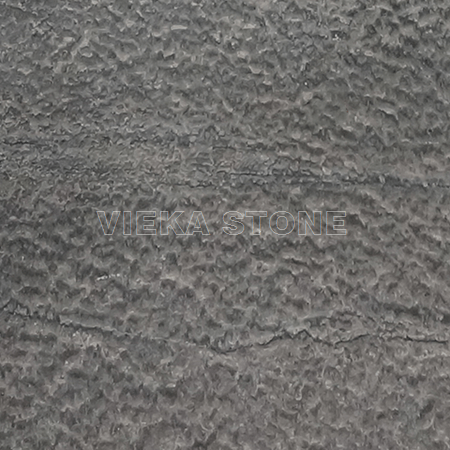 Slate is an extremely durable & unique natural stone products and comes in many colors,textures,shaped and sizes. 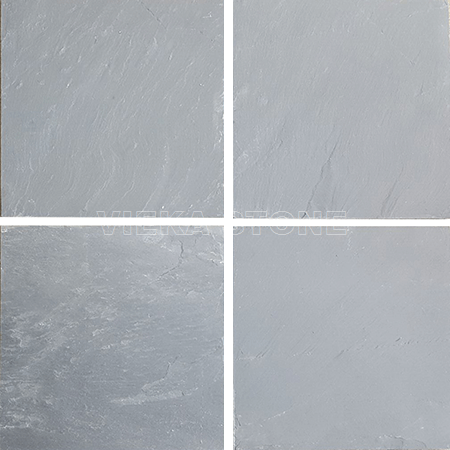 It’s more elegant than artificial ceramics but costs less than average marble and granite, making slate tile as an ideal material for floor and wall covering. 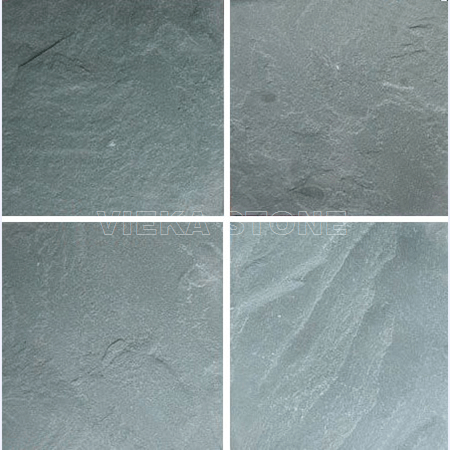 Popular size: 300x300mm/400x400mm/300x600mm/400x600mm/600x600mm/400x800mm and other customized size. 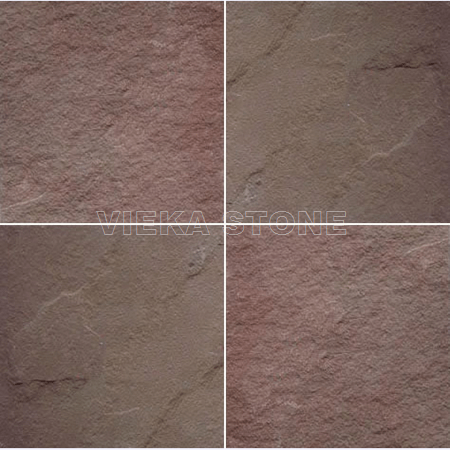 Use:house,kitchen,bathroom,fireplace,patio,pool areas,inn,villa,store, garden in both interior exterior applications.